The Chronicles of Cardigan: PetSmart Poised to Donate Over 60 Million Meals to Needy Pets; Here's How You Can Help! 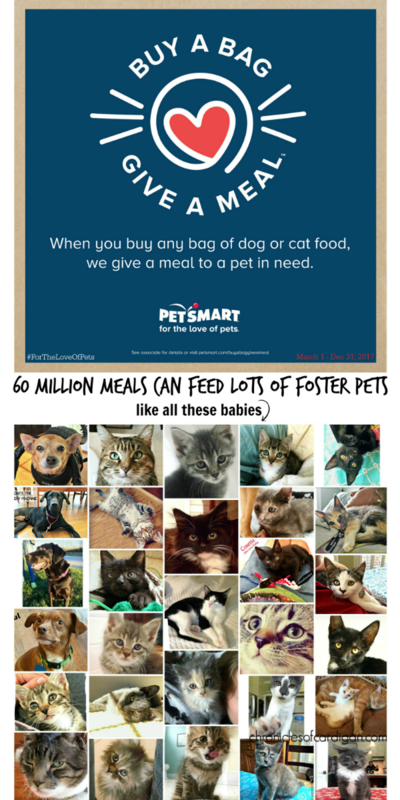 PetSmart Poised to Donate Over 60 Million Meals to Needy Pets; Here's How You Can Help! Do you ever buy dog and/or cat food? Or would you, if you could donate it to someone who could use it? YES! That is your answer, because you are a good person! Well, LISTEN UP! I'm about to tell you how you can turn that purchase into an additional meal donation for a pet who might not know where his next meal is coming from! And you don't even have to cook or deliver it! In celebration of its 30th anniversary, PetSmart announced today the launch of its new Buy a Bag, Give a Meal™ program, where for every bag of dog or cat food purchased online and at all its stores across the U.S., Canada and Puerto Rico, the leading pet specialty retailer will donate a meal to a pet in need served by pet shelters, animal welfare organizations and food banks. Did you hear that, guys?! Haha, I think they did! Check out this happy (short) video from the folks at PetSmart to learn more about this exciting (largest in company history) philanthropic effort! Side note: Did you hear them say "Richmond" in there? Well, they did, and that's MY HOMETOWN RVA! Heck yeah, we're gonna be the reason PetSmart gives away a mountain of meals! Think your hometown can top us? 😉 Here's a head-start tweet I made for you! Just click the link and you'll go straight to a new window in Twitter! 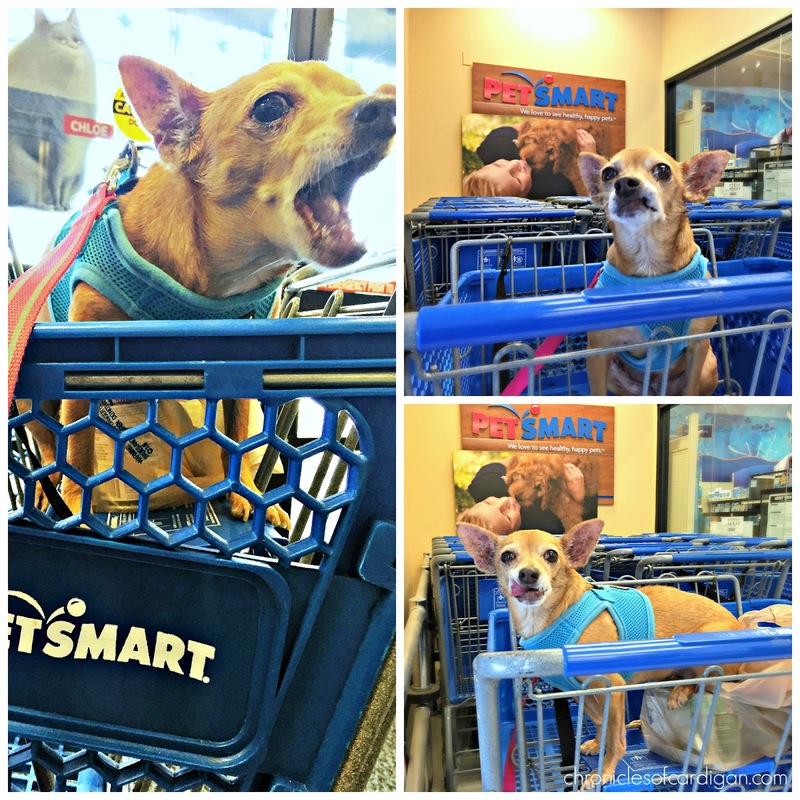 "#ForTheLoveOfPets, buy ANY bag of dog/cat food @PetSmart (in store/online), & they'll donate a meal to a needy pet! https://goo.gl/KRh0nU" - Click to tweet. Up to 7 million pets enter shelters each year, but not all pets in need live in shelter--some live with pet parents who rely on food banks. Every single pet I've fostered for local shelters over the last few years (there've been over 30) has depended on donations or subsidization of food for nourishment. Sometimes part of my job as a foster provider is to provide that food myself (and I'm happy to do it). The truth is, pet food is a big expense (we can all agree on that), and any break in cost is a help. But imagine what might happen if the expense of providing regular, healthy meals for your pet became impossible to bear. 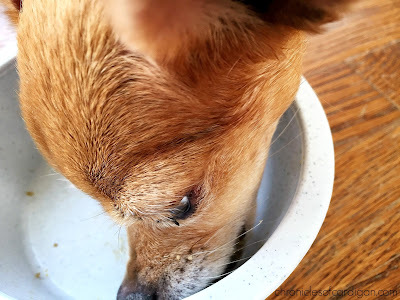 Thankfully, there are food banks in local communities (like mine), that not only provide human food for those in need, but pet food, too, so beloved pets can stay in their homes, with their human companions, and out of shelters. Some communities even have food banks just for pets. All of these pantries depend on donations by the public (citizens and businesses). 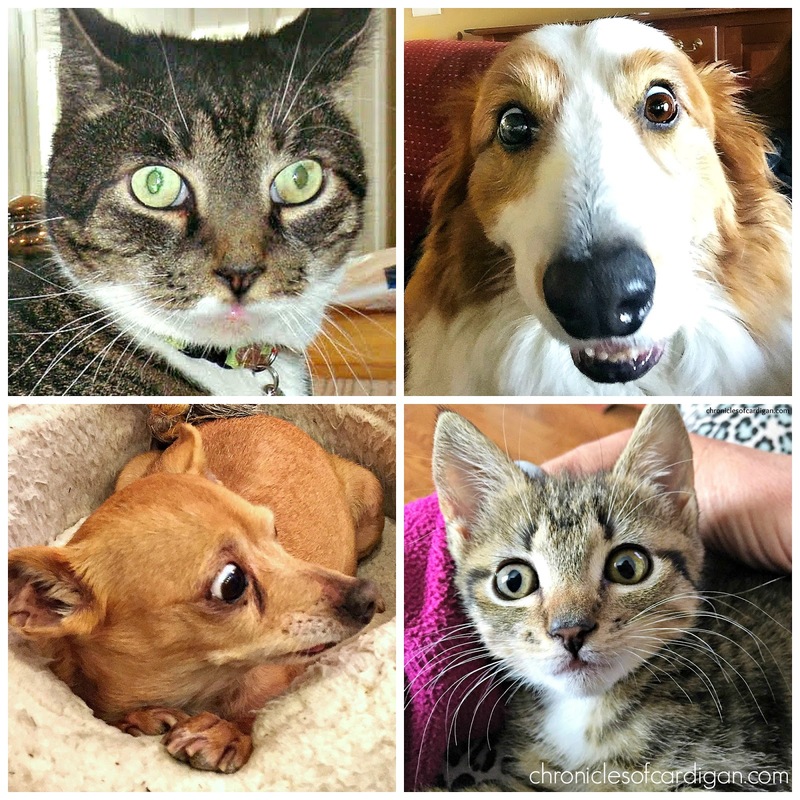 Will You Help PetSmart Give Pets Like These Some Free Meals? Go to PetSmart (online or inside a store). Pick out a bag (or bags) of cat or dog food--any brand, any size, zero exclusions. Put it in your cart. BOOM! PetSmart will donate a meal* (for EVERY bag you purchased)! So easy! *Donated meals will be distributed by PetSmart Charities, not only to pet shelters and rescue groups, but also to food banks across the U.S. and Canada. Follow PetSmart on social for the latest news and deals! Paws up to PetSmart for such a great program! This is such a terrific cause, and good for PetSmart to take the lead with this. Love this so much, and it's such a wonderful idea because buying pet food is something we already do so it's a really nice bonus to know it'll be helping other animals in need as well.